We are an experienced company, established in March 1982, which is actively engaged in the business of heat treatment. Our company specialises in on-site (in situ) work as well as furnace heat treatment. 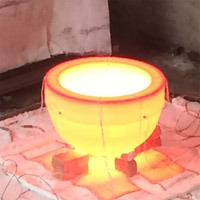 The company operates from Port Talbot, South Wales, where the furnace facility is located. 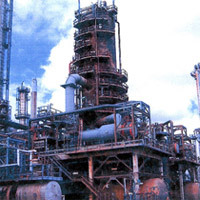 Site Heat - treatment Services is structured so that it can, and does, respond quickly and competently to the demands of our clients whether for large or small heat treatment projects. Such projects may be associated with new construction work or as part of a maintenance shutdown on oil refineries, petrochemical plants, and power plants - fossil fuel fired or nuclear. This process involves heating to and holding at a suitable temperature for the material concerned, followed by cooling, usually at a slow or controlled rate. The primary purpose is to soften the material but may also be used to affect other properties or the microstructure.